Give your business a professional look with custom business stationery. Horizon can help enhance your company’s image and transform it into a tangible piece of distribution material. We work directly with you to create your short or long run commercial products or specialty advertising items. The sky is the limit when it comes to branding stationery with your unique identity. 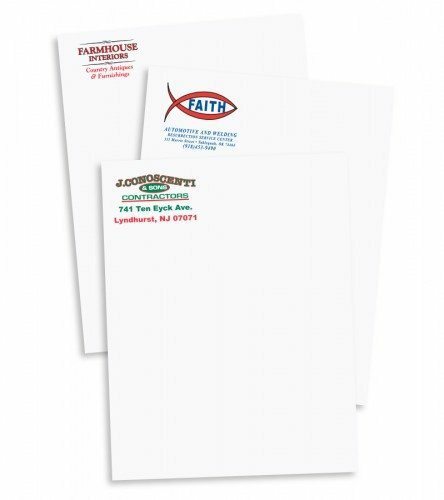 We can create individual pieces or custom create a full line of branded stationery for your business. Contact the Horizon printing experts to learn more and to receive your custom quote today. You are sure to find our professionalism, highly competitive pricing and top quality products to be exactly what you have been looking for.